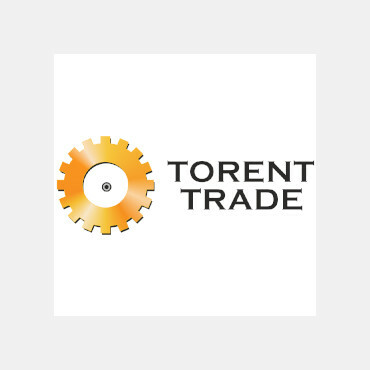 1 1/2" SOCK - 1 1/2" SOCK - PART #: 9U6560(CAT-9U6560) | Torent-Trade Ltd. Delivery is made within 2 and 4 weeks. Please read more about delivery here. Please contact our managers for any questions you might have. Contact us here. We can purchase your defective spare parts. You can buy the new ones from us for extra charge. We offer repair services for components and spare parts. Ltd. "Torenth-trade" is a leading supplier of spare parts and consumables for for quarry and road-building equipment for 10 years.